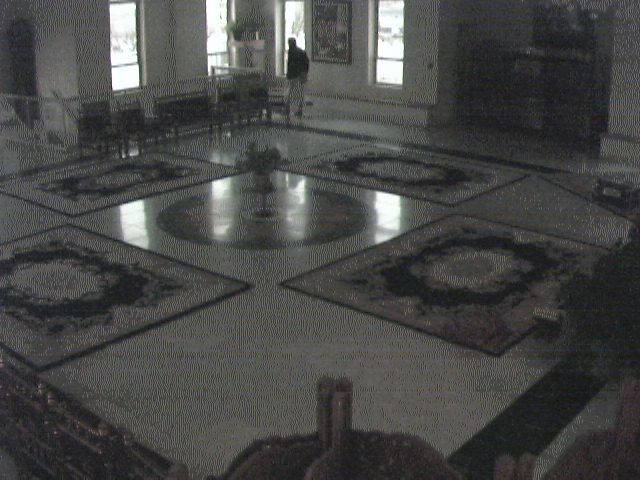 This is the live temple webcam at ISKCON Sri Sri Radha Krishna temple in Spanish Fork, Utah, USA. The image refreshes every minute. 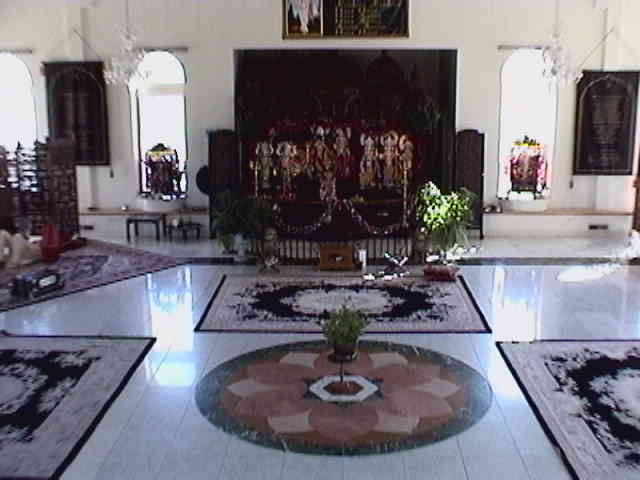 The presiding Lordships are the most beautiful Sri Sri Radha Shymasundar, Sita Ram, Lakshman , Hanuman, and Gaura Nitai.